Forget that rounded black biscuit sandwich filled with cream and let's talk about the chewy sweet made of egg whites and nuts instead. (Said no one, ever.) 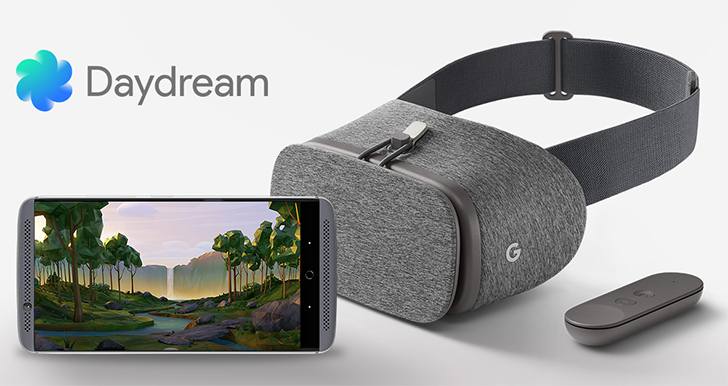 But seriously, let's just pretend Oreo doesn't exist and focus on Nougat. It was a great Android OS with multi-window, bundled notifications, quick replies, and plenty of other great improvements. 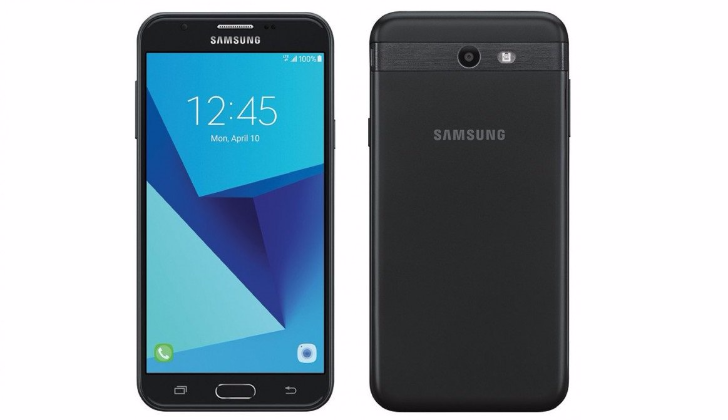 Now you'll be able to enjoy those same features if you own a Galaxy J3 on Verizon or a Galaxy J7 Perx on Sprint. Both devices have started receiving a software update to Nougat. The J3 jumps to build number NMF26X.J320VVRU2BQJ1, whereas the J7 Perx goes up to J700PVPE2BQJ2. 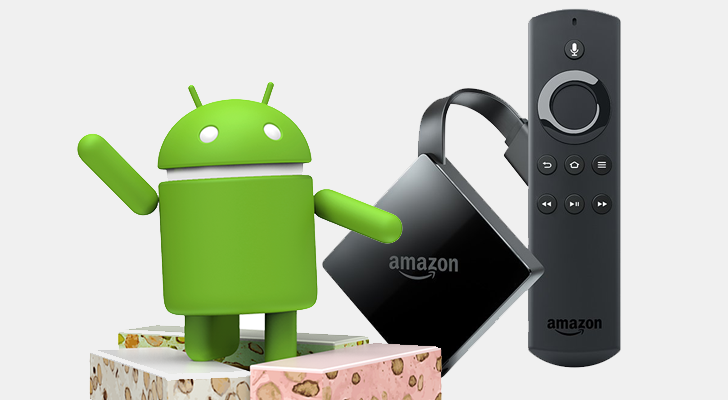 Amazon's fork of Android is known as Fire OS, and it ships on all of the company's tablets and TV devices. 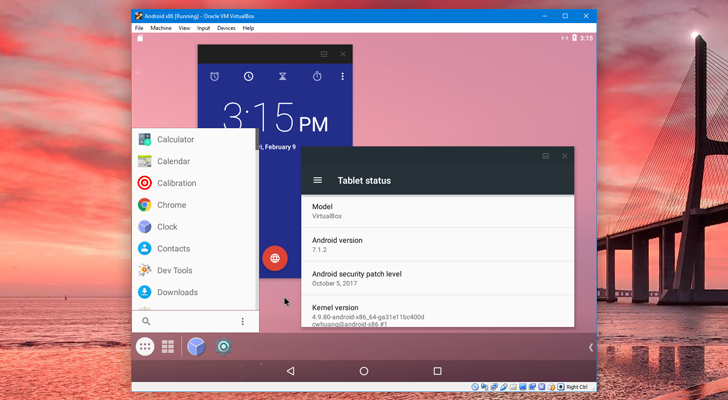 The current version, Fire OS 5, is getting a bit long in the tooth; it's based on either Lollipop or Marshmallow, depending on the device. Amazon revealed quite a few new products recently, but one announcement flew under the radar - Fire OS 6.0. 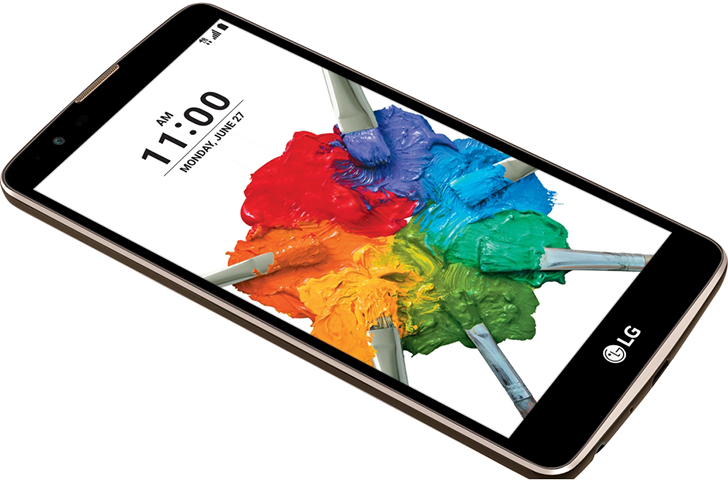 The LG Stylo 2 Plus is a pretty standard budget phone, with a Snapdragon 430 processor, 2GB of RAM, and a 2,900mAh battery. 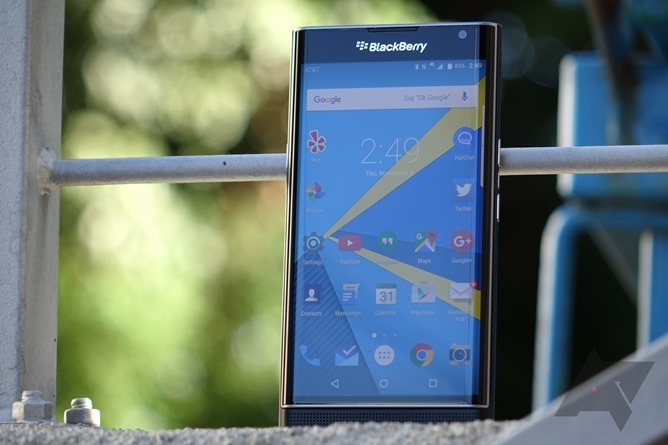 The phone's standout feature is a large 5.7" display, with the low resolution of 720x1280 (again, because it's a budget phone). It shipped with Android 6.0, but now the T-Mobile model is getting a bump to 7.0 Nougat. 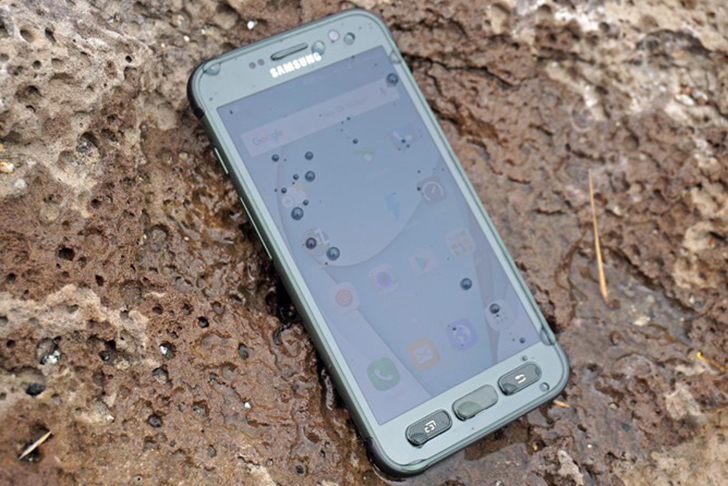 The Galaxy S7 Active is a more rugged version of Samsung's flagship, exclusive to AT&T customers. 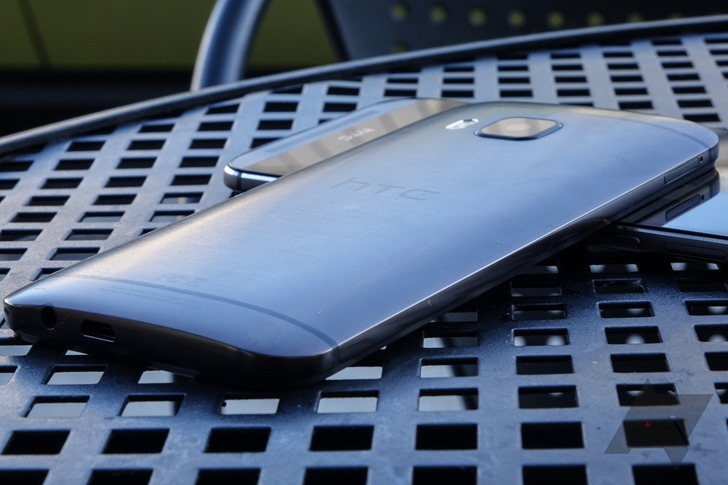 AT&T started to update its Galaxy S7 and S7 edge devices last month, and starting today, the Nougat update for the S7 Active is rolling out. 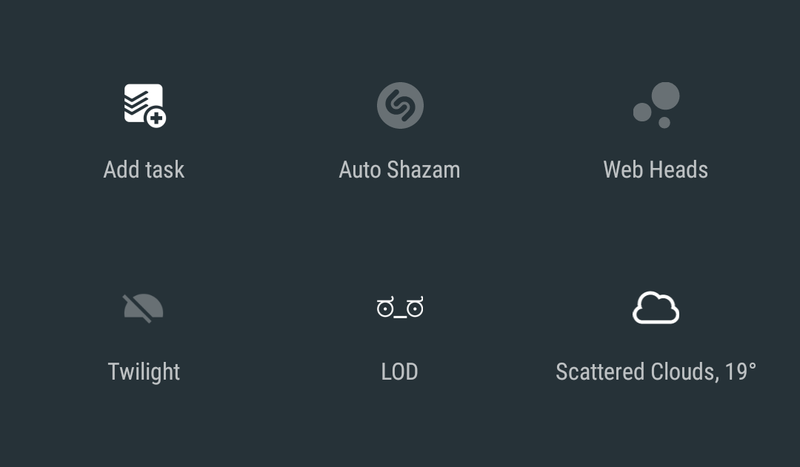 The Quick Settings Tile API was added as part of Android 7.0 Nougat to allow developers and third-party apps to make use of the drop-down toggles, which are one of the easiest and most user-facing ways of quickly changing settings on Android. Over the many months since it's been available, the API has been used extensively to add many options and shortcuts to the Quick Settings, some we have expected and others are a little more eccentric. In this round-up, I'll take a look at many, albeit not all, of the apps that use the Quick Settings Tile API. I'm sure there are hundreds more that I couldn't even begin to think about or know where to find, but the list here should be enough to get you started if you're curious about the function and never explored it further.